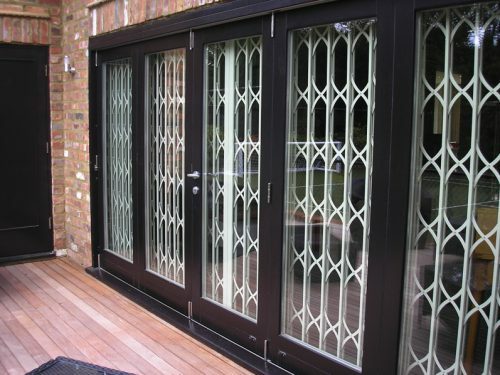 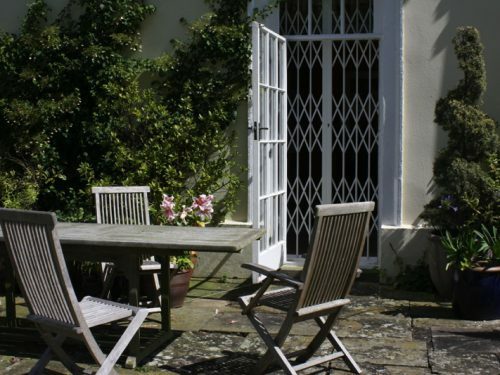 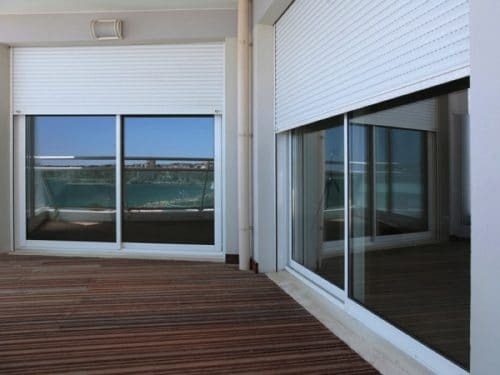 Designed with your home in mind, these security shutters and grilles combine security with stylish aesthetics. 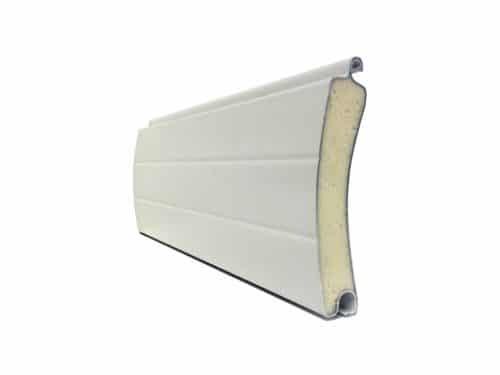 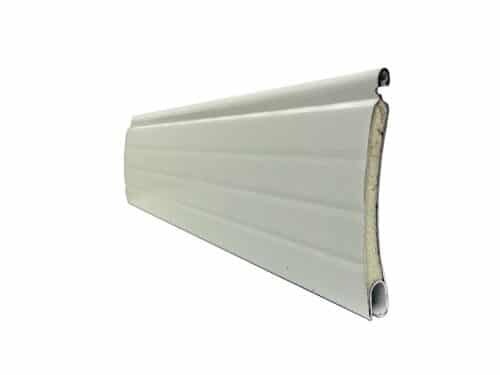 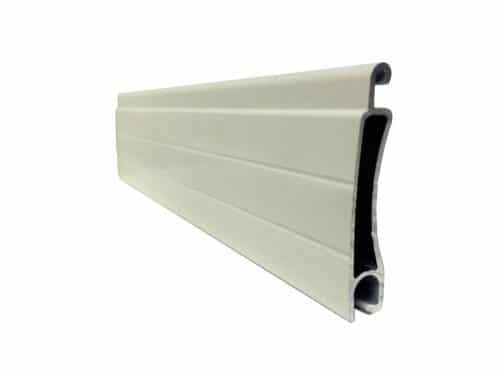 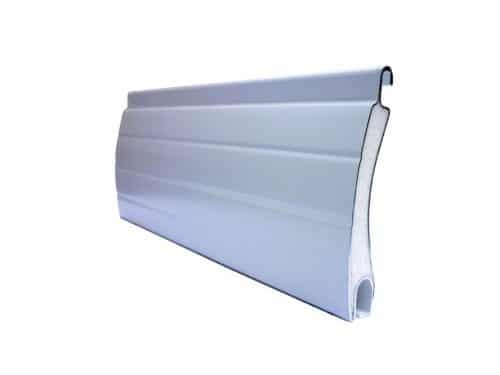 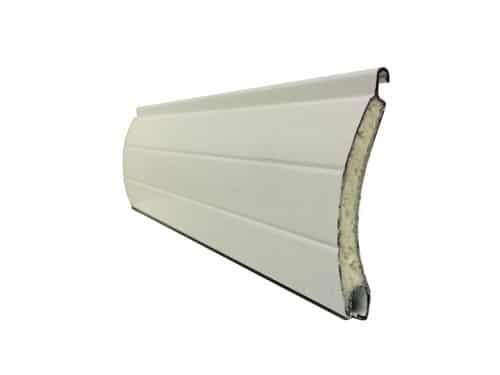 Each product can be tailored to match a building’s facade, with a choice of finishes and styles available. 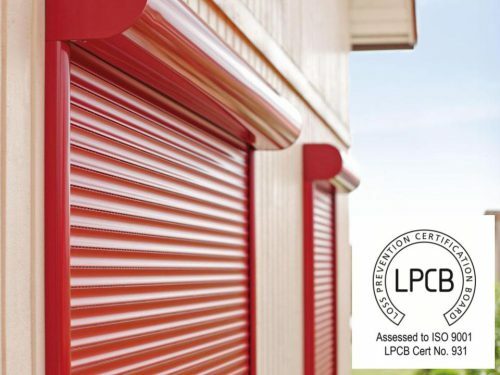 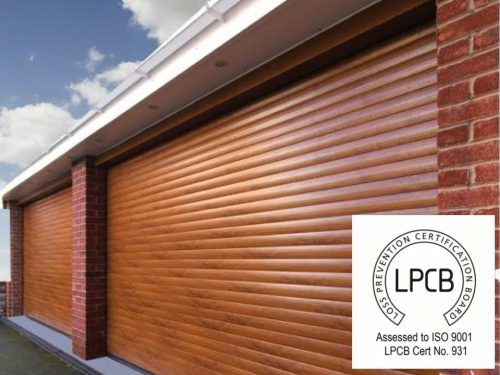 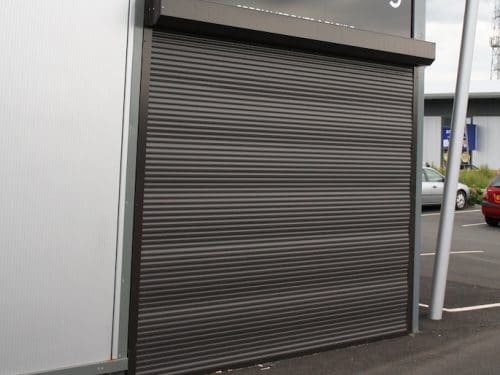 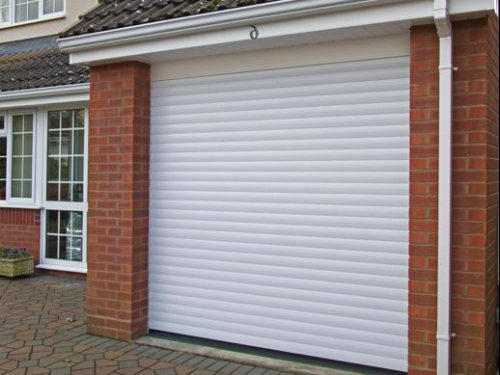 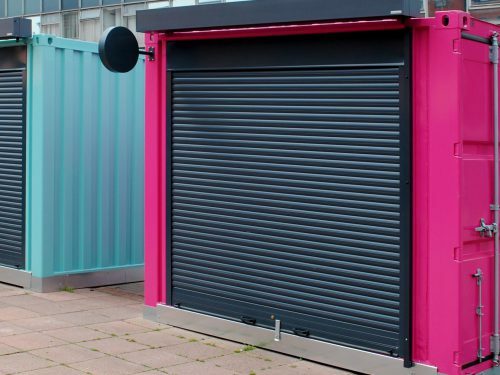 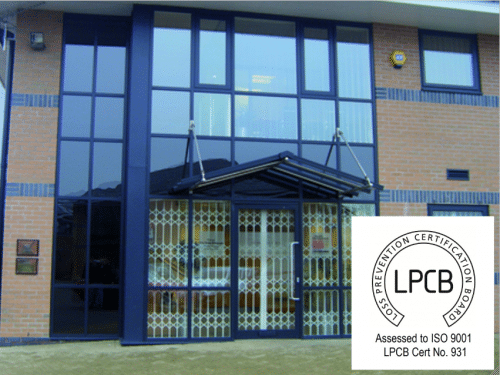 Various security levels cater to different risk factors, with Loss Prevention Certification Board shutters available for maximum security. 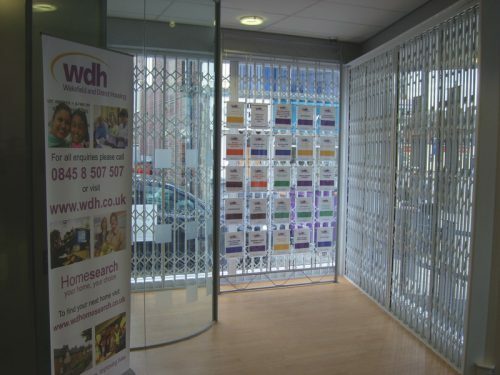 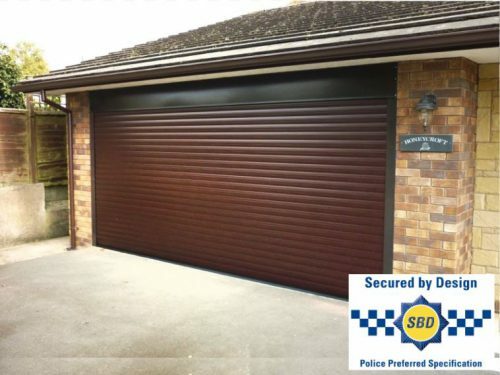 More information on domestic security shutters can be found here. 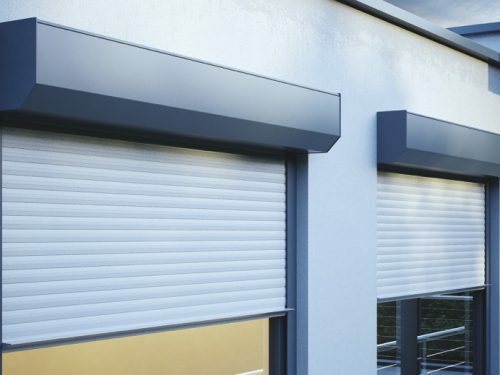 For help with choosing a domestic security product or to book a free survey please speak to the Roché office.